We meet in the Gathering Place at 1:00 pm on Tuesdays. We have coffee and use material off the ELCA website designed to help us reflect on and discuss the text that is likely to be used the following Sunday for the sermon. Typically we have 6-8 attend, there is always room for more. We look forward to seeing you. Contact Darrel Cox or Greg Ploeger for more information. Son Seekers meets 6:30-7:30 am on Thursday mornings in the Gathering Place. Coffee and tea are available. We typically have 8-12 in attendance. 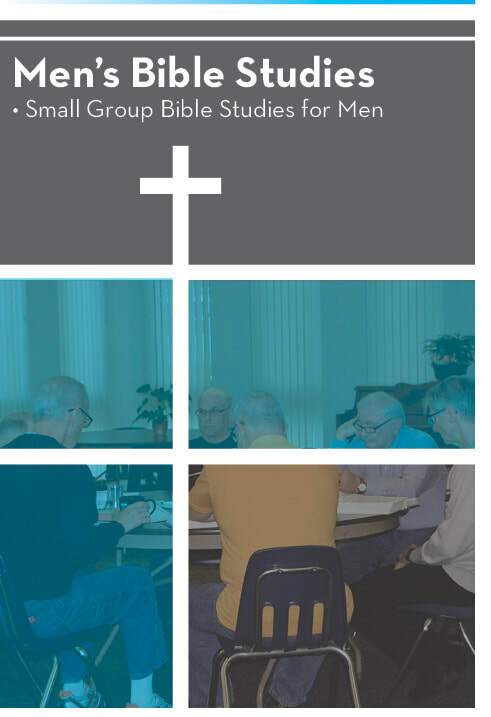 This is a casual group using material from the ELCA website Discipleship Series which considers the lectionary text to be used during worship on the next weekend, and provides discussion questions surrounding the text. It is not an issue of you are unable to read the material ahead of time, just come and connect with this group. This group is open to all adult men. Contact Chad Rademacher at 515-509-0051 or Greg Ploeger at 515-314-3461 for more information. For over 30 years, men have been gathering on Saturday mornings at 7:30 am to study the Bible. It is a casual group that meets for Bible study and fellowship. We are working our way through various books of the Bible, covering both Old and New Testaments. We meet in the Gathering Place. Coffee and donuts are provided. We typically have 6-8 attend, but are always looking for more. There is not a better way to start off the weekend than in a study of God's Word! Contact Al Purdy at 515-707-8946 for more information.